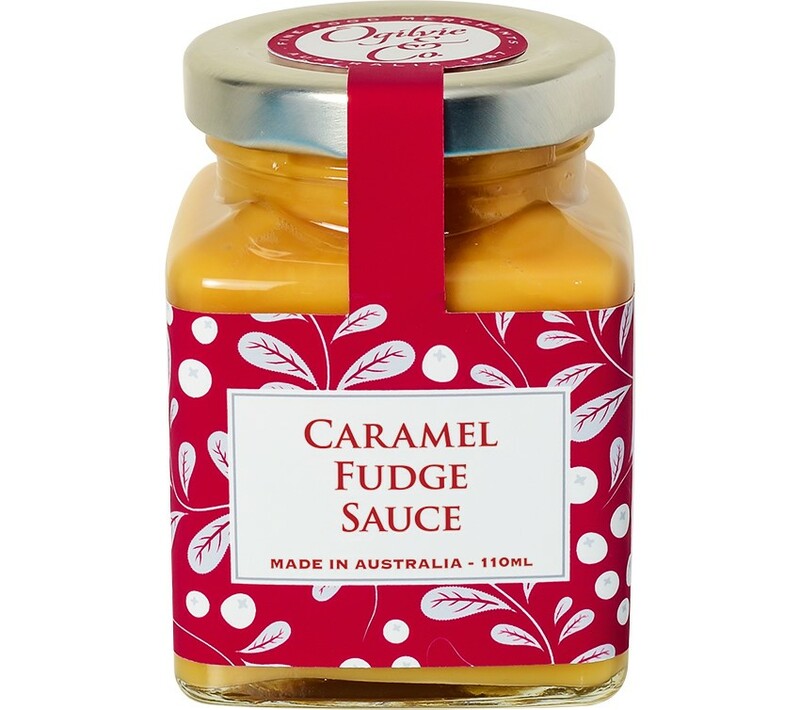 A rich and velvety caramel sauce which will make any dessert decadent. 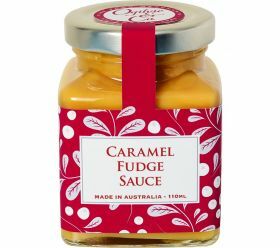 Drizzle warm over Ogilvie & Co’s individual Chocolate Cranberry puddings and serve with Creme Anglaise or Double Thickened Cream. Top custard-filled profiteroles and garnish with fresh berries. Or simply pour over French Vanilla ice cream.